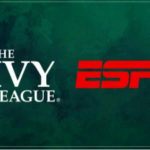 As ESPN prepares to launch it’s direct to consumer streaming service, ESPN+ they are continuing to add exciting new content. 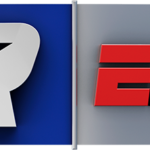 Over the weekend, ESPN announced exclusive boxing match content will also be offered to subscribers. The service will feature 12 U.S. and 6 international matches. The first international match to air on ESPN+ will take place on Saturday, April 21st between Amir Khan vs Phil Lo Greco in Liverpool England. Then the first of 12 U.S. matches will take place on Saturday, June 9th with the Crawford vs. Horn match. 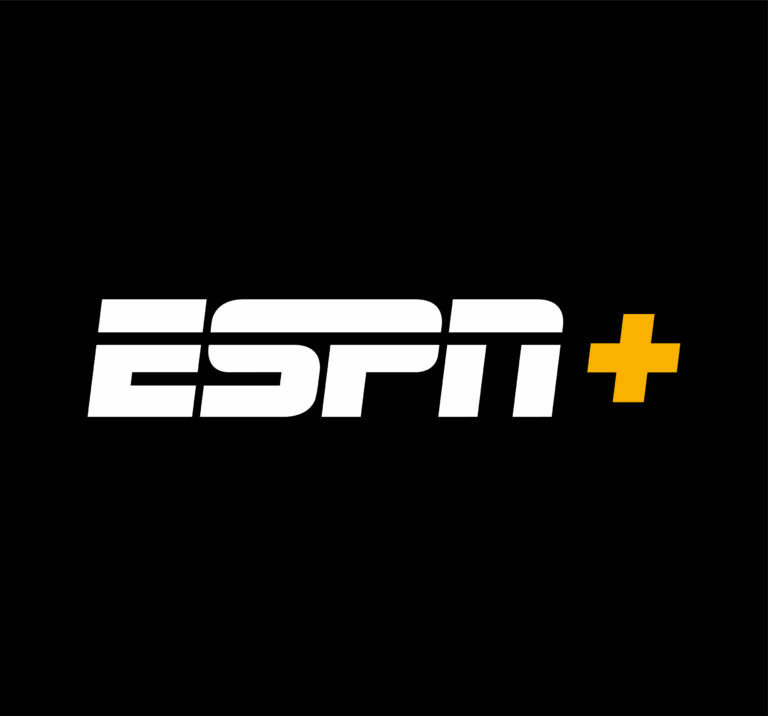 Every sports fan can take advantage of the ESPN+ subscription for $4.99 per month ($49.99 per year) and enjoy unlimited exclusive content of their favorite sports. 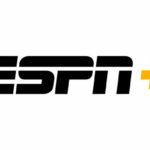 ESPN+ officially launches on Thursday, April 12th.